Vacations make life musical, add fire with adventure, and bring back the freshness of youth and bounds of memorable thrilling experiences. The creator has painted canvas of earth beautifully. There are so many places in this world that one life is just not enough to explore the heavens concealed far away from us. The more you travel, the more wonders you experience.USA is one of the best tourist destination in the world with spectacular, surreal, whimsical, iconic landmarks, incredibly scenic waterfalls and extravagant attractions that will leave you flabbergasted. We present before you the 10 favorite destinations that you must visit in your lifetime. Dazzling glittery lights, electric atmosphere, resort hotels and casinos, the Las Vegas strip has it all and will leave you spell-bound. 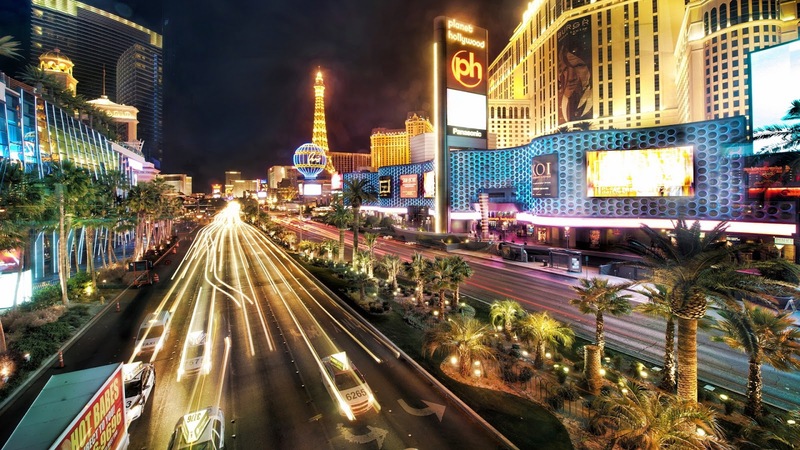 This 4.2 miles (length) Las Vegas strip is located in Clark County, Nevada with its shimmering reflecting lights, extravagant shows; fountains and rocking music which will make you go crazy. And, most importantly you can gamble socially. It’s always happening in LasVegas! Las Vegas offers activities to suit individuals of all ages and diversions. One of the seven wonders of world, this is the most fantastic and spectacular canyon in the entire planet. With mesmerizing sunrise and beautiful sunsets that can never be expressed in words or felt in photographs, this place will turn you silent and meditative. Carved by the Colorado River in the state of Arizona in the United States, this place has a rich in history and owns 2 billion years old rocks. There are plenty of things to do other than look down inside this excellent canyon, for example, river rafting, mule trips, air adventures etc. One of the famous tourist destinations, Niagara Falls has a beautiful waterfall. 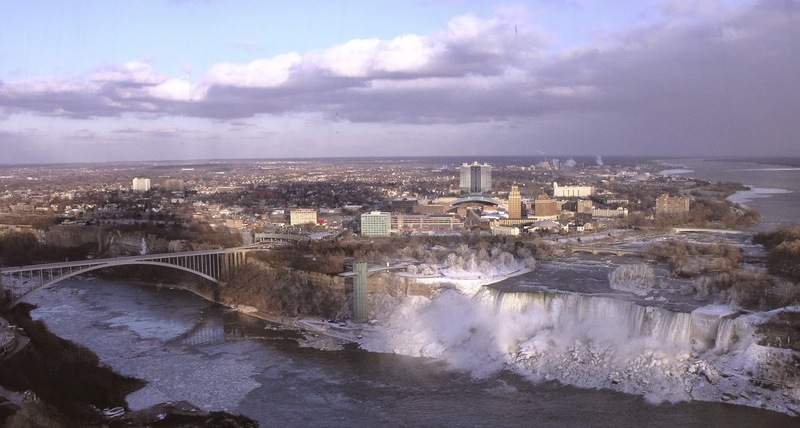 Situated between the province of Ontario and the state of New York, it is collection of three waterfalls and boasts about the highest flow rate in the world. Niagara Falls is major source hydroelectric power too. Don’t forget to witness this hypnotic & beautiful waterfalls this vacation. Witness the untouched natural beauty far from the bustling artificial city life. There is romance in the air, honey colored sand and calm blue waters all around .Experience the stillness and joy of silence with delectable food served in the resorts. 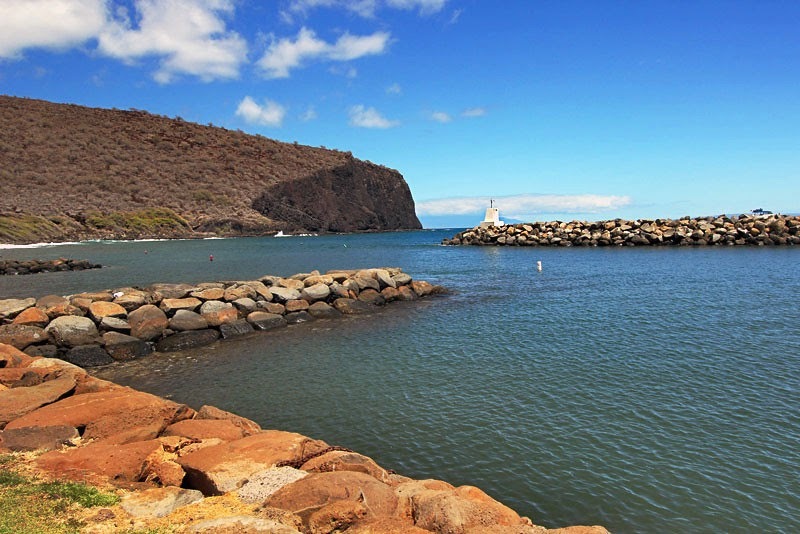 This island is also famously known as Pineapple Island due to its vast pineapple plantation in the past. Magnificent, awesome, stunning, amazing, dazzling, surreal, and mesmerizing what else would you call this out of world destination for tourists. 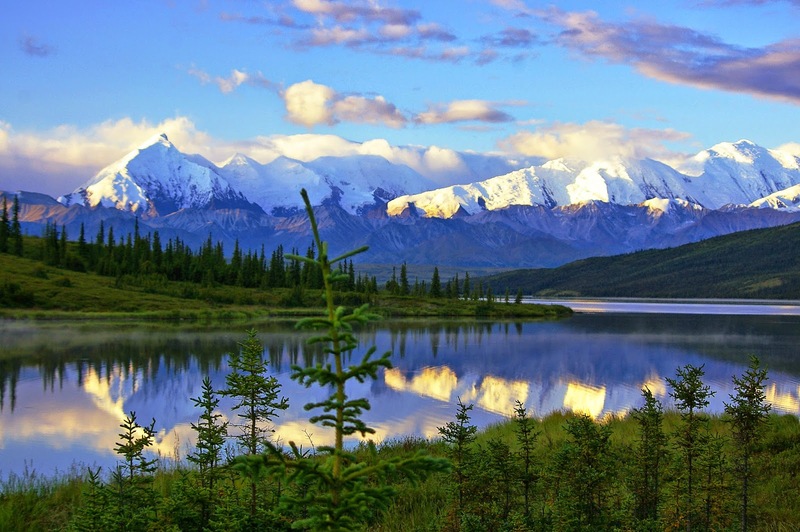 Amid the calm clear blue water reflecting green trees and snowy mountains and wildlife, this place has always been a joy for explorers and travelers. Go for sightseeing by bus or flight seeing or visit sled dog kennels or cycle through the park, this place offers numerous opportunities for everyone. 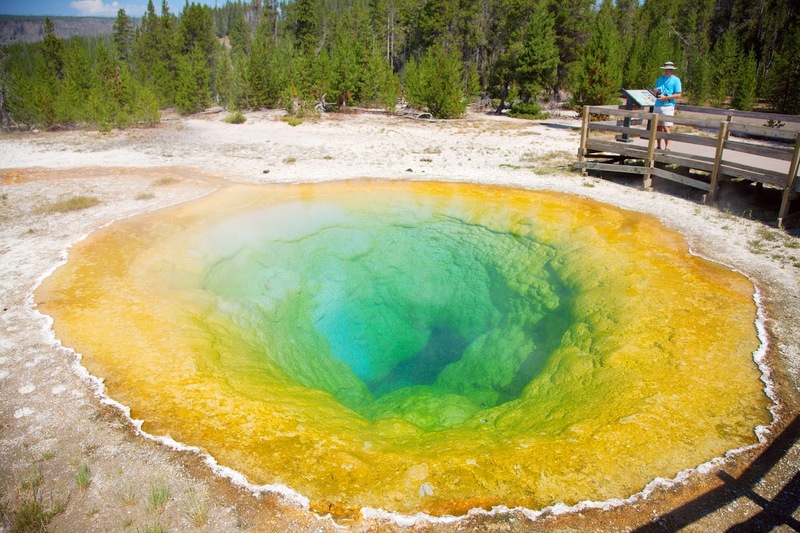 Yellow stone is a spectacular Smoking Gun with variety of geysers and hot springs. With some amazing and rare flora and fauna, this place offers something for everyone. Go camping, fishing, skiing, hiking or boating and view wildlife with so much in store. Yellow stone is a complete package for adventurers and nature-lovers. 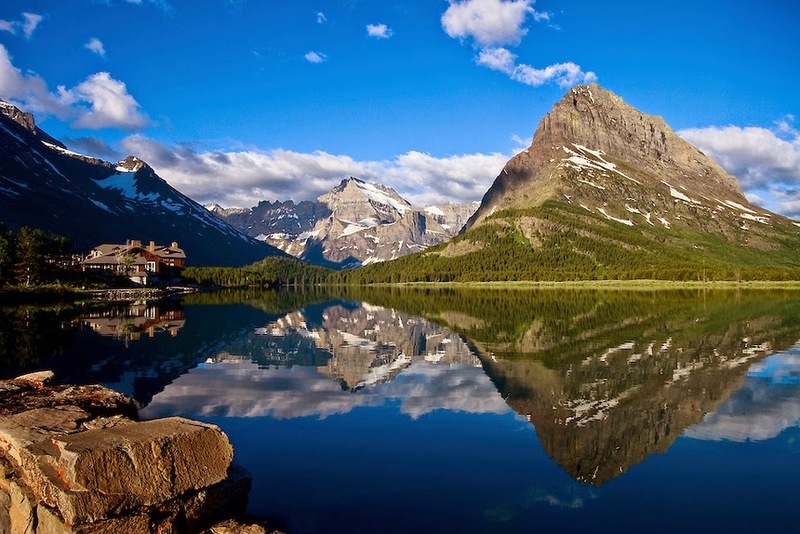 Glacier National Park is the world’s first International Peace Park. Enter into the wilderness, experience the love beauty and power of nature. Whether you crave adventure or aloneness, you have to come here. Experience the mystic silence and give your muscles some experience. You would never want to leave this place after experiencing zenith within. 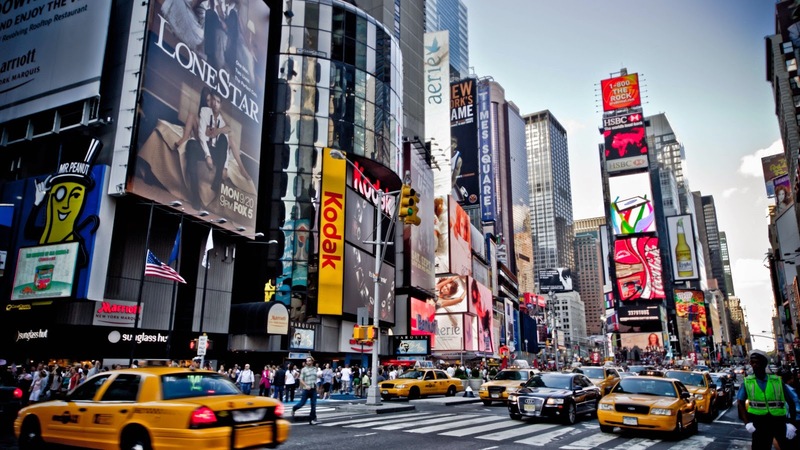 The most popular NYC attraction, also known as "The Crossroads of the World", Time Square is a famous commercial hub. With annual visitors of more than 40 million, this place lures tourists with its grand stores, theaters, sky scrapers and street performers. Nobody ever takes off disenchanted or forgets their visit to this amazing bustling city. People have rushed to the area to celebrate the New Year's Eve ball is drop for many years. Times Square offers a lot entertainment and hosts shows throughout the year. This place is full of life and has a beauty of its own. 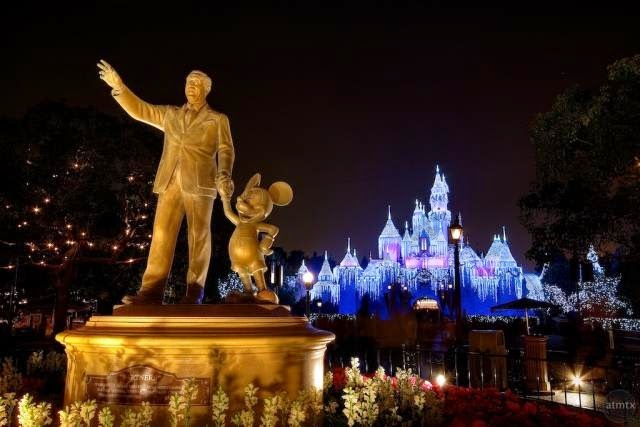 Disneyland is magical. You will feel as if you are walking in heaven. Once believed technically impossible to build, this bridge is a great display of human endeavor. 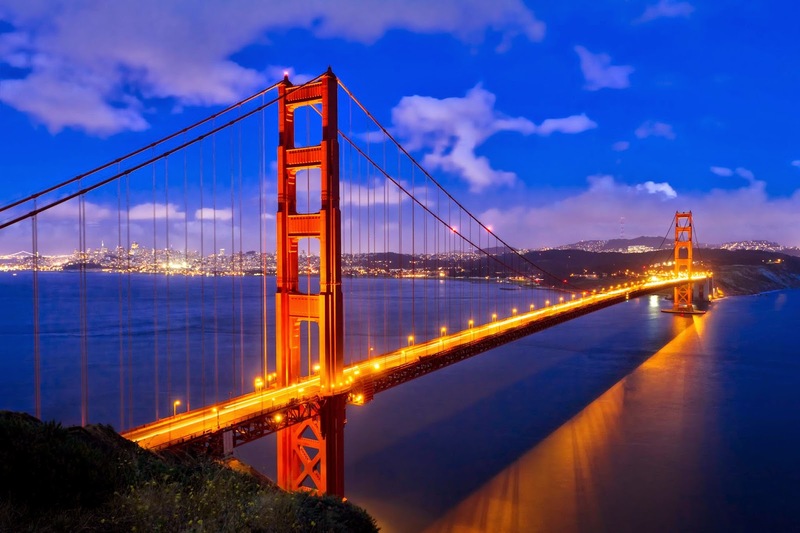 This amazing golden bridge enjoys worldwide fame primarily because of its elegant design. You will be amazed at the spectacular picturesque views while crossing this 3 km long bridge. Frequently masked in mist it looks appealing and attractive in the night. I am associated with Map Destinations for the past 5 years. I am a Travel Agent that intends to deliver leisure travel excursions to customers. I intends to guide customers in selecting a trip(s) based on pre-defined vacation criteria. Travel may lead you to discovering all kinds of things which are distinct and particular for a nation.